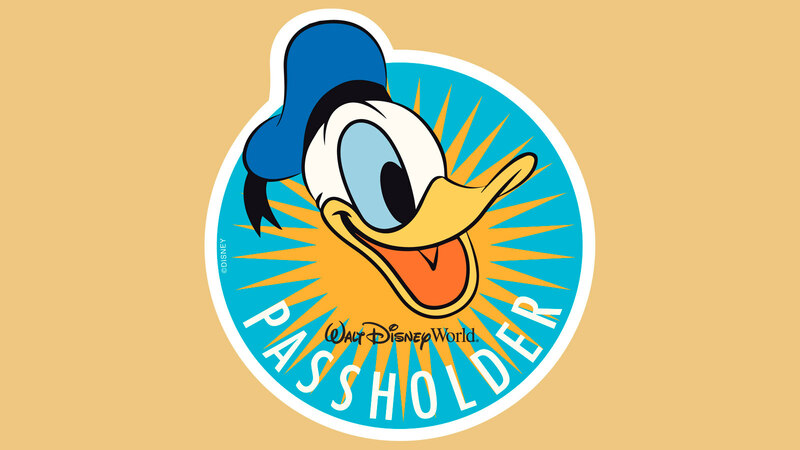 Starting May 18th, Annual Passholders visiting Disney’s Hollywood Studios will be able to pick up a complimentary magnet featuring Donald Duck. This summer-themed magnet marks the first appearance of Donald Duck on an Annual Passholder magnet and will be offered through June 29th. There are no details yet on the giveaway location, but we’ll be sure to update this story when more information becomes available.